Do you or someone in your family grind their teeth? 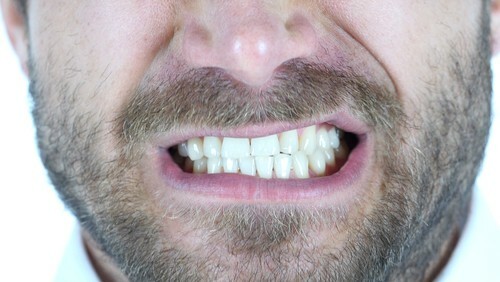 Did you know you could be grinding your teeth and not even know it? At our dental office in Alexandria, we see so many side effects of teeth grinding (also known as bruxism) on teeth of patients of all ages. Let’s take a look at everything you need to know about grinding your teeth and what we can do to stop the damage to your smile. Your Alexandria dentist can tell if you grind your teeth just by looking at them. Grinding usually wears teeth down, causing cracks and chips that can lead to further damaged or broken teeth. That’s why it’s important to address any bruxism issues you may have as soon as possible so your smile stays healthy for a lifetime. Is there something not right about your smile? Are you concerned that you’re grinding your teeth? 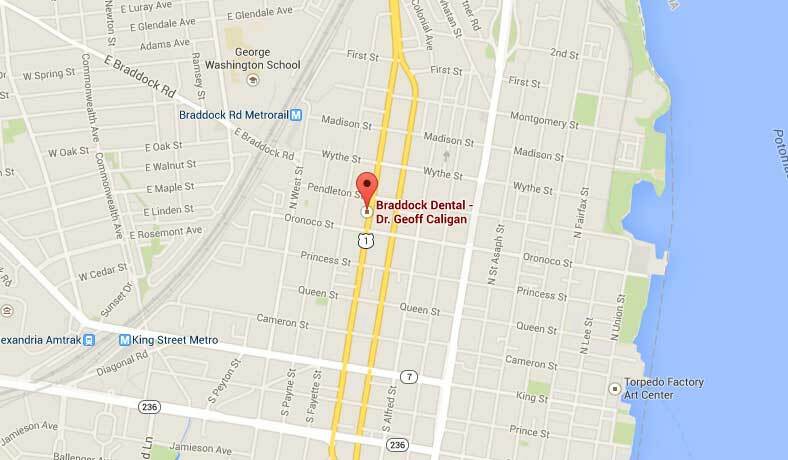 The best way to help yourself is to call our Alexandria dental office right away. We can give you a comprehensive, thorough exam and learn more about the symptoms you’ve been experiencing. From there, we’ll be able to see what kind of shape your teeth are in, address the severity of your teeth grinding, and put together a personalized treatment plan for you. Don’t put your teeth at risk for damage. 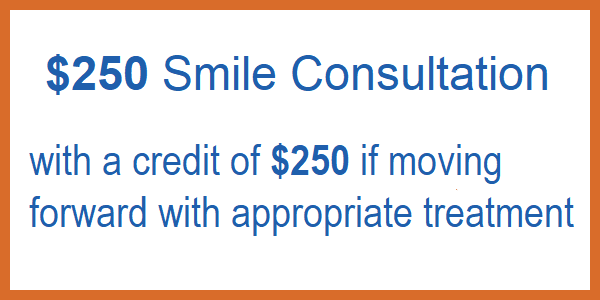 Talk to the talented team at our dental office in Alexandria today! Our job isn’t just to do fillings and clean teeth, we’re here to provide you with complete oral health care you can always rely on. 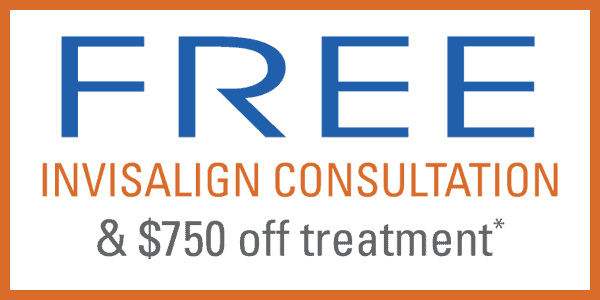 Whatever the outcome of your consultation or what your needs may be, we’ll take the time to diagnose your condition so you can get the right kind of treatment to help you and your smile stay pain-free. 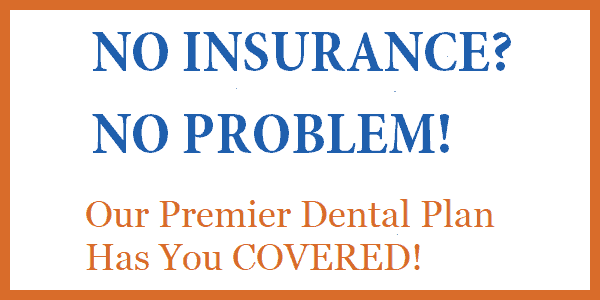 Welcoming patients from Alexandria, Old Town, Del Ray, and surrounding areas.